Getting to Boracay can sometimes be cumbersome especially to those who are not used to riding small bangkas (boats). 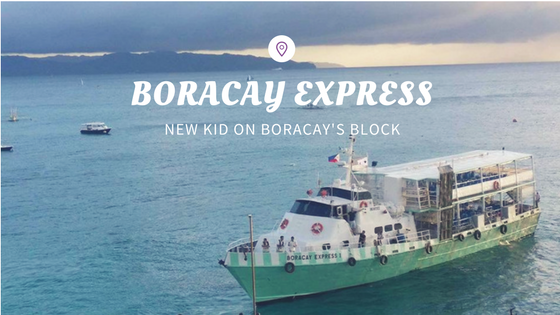 While riding bangkas (or small boats) are an essential experience when in Boracay, there is now an alternative mode of sea transport for those who are looking for a more comfortable ride to paradise. 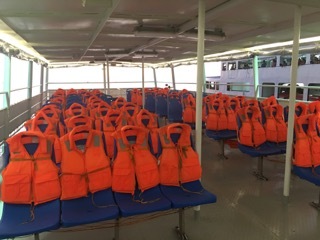 Boracay Express offers a faster and convenient boat ride to passengers to Boracay from Cagban Port in a ferry vessel which can accommodate around 200 passengers. It runs around the clock, seven days in a week in a 30-minute interval. Apart from that, they also offer an upgraded air-conditioned area with 40 Premium Seats which is perfect during hot summer months. 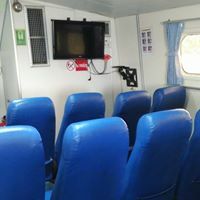 Island Star Express offers Boracay Express’ premium boat service on selected trips at no additional cost. For more information, please feel free to contact us at hello@islandstarexpress.com.